Tired of searching? Let us find the perfect place. 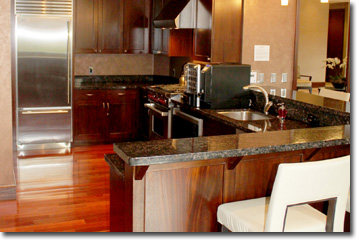 Our services and amenities to assure comfort and convenience in everday living. 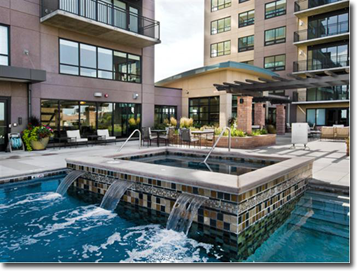 Live the cosmopolitan lifestyle surrounded by exquisite on-site amenities that are unsurpassed in Denver. 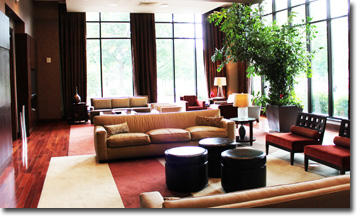 Simplify your life with the help of a concierge, full-time maintenance staff and private parking. Workout or wind down in The Pinnacle's professionally equipped fitness center. Swim in the outdoor pool. Sun, grill out or entertain around the fireplace on the seventh-floor, open-air garden terrace. 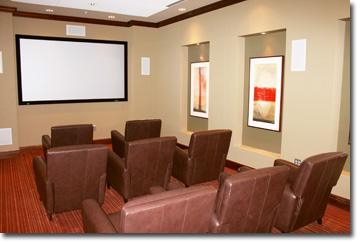 For entertaining, you can reserve the Owner's Club Room or Media Room. 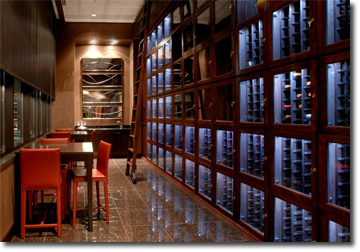 For special occasions, enjoy The Pinnacle's Wine Tasting Room; all feature generous space for your guests and top-quality facilities for your event. And when you need to get some work done, The Pinnacle has everything you require in a full-service business center.